Where are the bees and the butterflies? 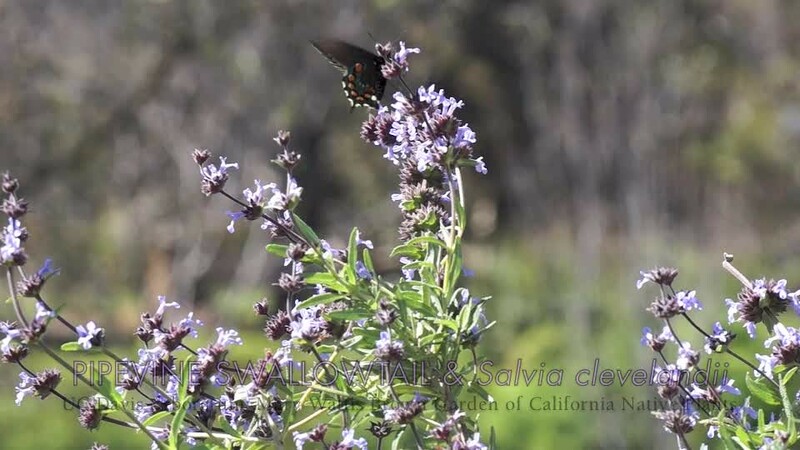 On May 11, 2015, Ellen Zagory, director of public horticulture for the UC Davis Arboretum and Public Garden, was featured along with Dr. Eric Mussen, internationally known bee expert and Extension apiculturist at UC Davis, in a radio interview on KALW in San Francisco. The conversation, which included multiple calls from their audience members, covered efforts to restore pollinator habitats, and how the decline of bees and butterflies affects our food supply and landscapes.